Cosmetic dentistry is very famous nowadays. 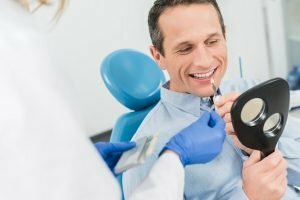 So what are the different types of cosmetic dentistry? These cosmetic dentistry services are focusing mostly on aesthetic purposes because most of us want to have a beautiful smile. The common types of cosmetic dentistry procedures are the following. Some patients are not comfortable when smiling because they have gaps. Dental implants can fix that problem easily. It’s a permanent solution for gaps and it looks like real teeth. The only thing that you need to consider is it will take a few months to have it completed since a series of treatment will be done. Most of us want to have a perfect smile that looks like a model from the magazine or a celebrity. The perfect way to do that is having dental veneers. It is usually recommended to patients that have crooked teeth, discoloured teeth that can’t be fixed by whitening. Dental veneers used adhesives to stick the porcelain tooth. You also need to consider that this procedure is not permanent and would last long depending on your care. Also known as teeth bleaching, this is one of the most common cosmetic dentistry because we are obsessed with having pearly white teeth. This treatment is commonly used to remove the simple stain from your teeth caused by tartar, plaque and nicotine if you are a smoker. This treatment is also the fastest procedure because it will only take you 45 minutes to an hour to achieve your perfect white teeth. This is done usually for a tooth that is badly damaged by decays, chipped, large filling and to cover the spaces in between teeth. 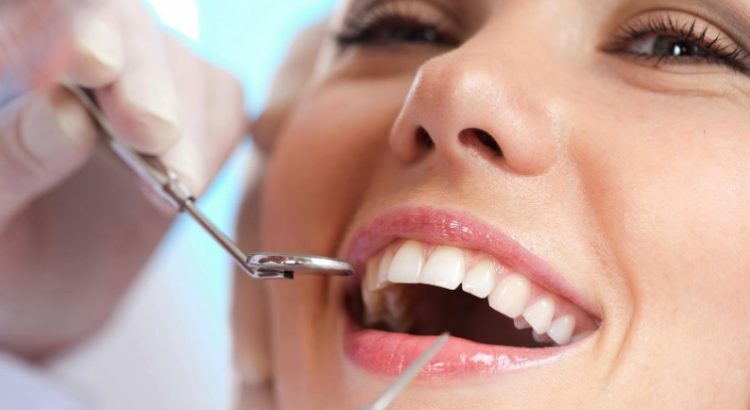 The cosmetic dentistry cost in Sydney ranges from $250 – $10,000 or more depending on the type of cosmetic dentistry procedures you’d like to have.